Versapak Doping Control Limited is dedicated to the design, manufacture and supply of Anti-Doping products. These products are used exclusively for Anti-Doping testing in sports. Since 1987 Versapak’s Anti-Doping kits have been successfully used for blood and urine sample collection and transport by national Anti-Doping organisations, national and international governing bodies of sport and organisers of major regional, national and international events in over 80 countries. 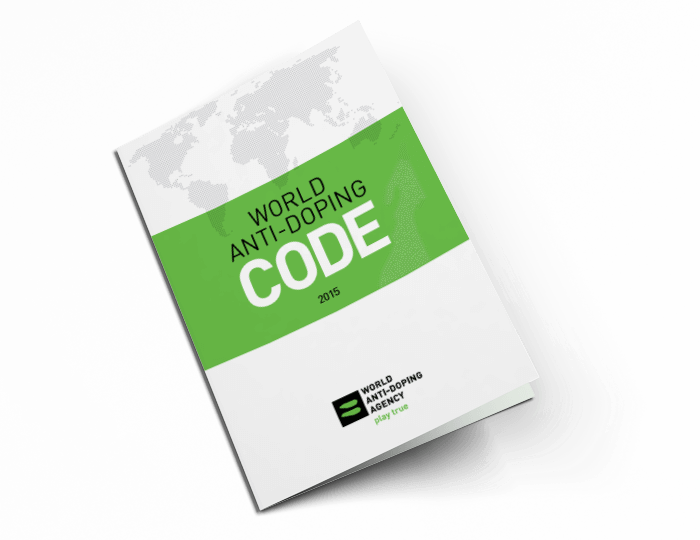 The world of anti-doping has changed over the years, and our products have evolved too. 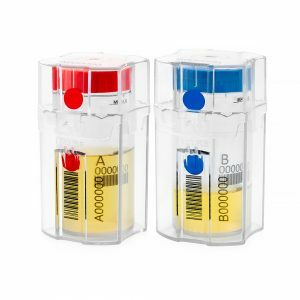 We now offer a complete range of independently tested, secure tamper evident containers for both blood and urine, as well as transport containers and accessories. Versapak Doping Control’s anti-doping equipment is specifically designed to comply with the World Anti-Doping Agency (WADA) requirements on sample collection equipment systems, as defined in the WADA International Standards Testing & Investigations (ISTI) of January 2015. Versapak Doping Control’s A/B Urine Sample Kit receives distinction for high design quality in the Red Dot Award: Product Design 2019 United Kingdom, March 2019. We’ve been manufacturing highly secure Anti-Doping equipment since 1987, and our products are used exclusively in the worldwide fight against the use of drugs in sport. For the storage and transport of complete urine samples. Read more. For the secure storage of partial urine samples. Read more. For the comfortable collection and pouring of urine samples. Read more. For the storage and transport of A/B blood samples. Read more. For the storage and transport of blood samples for the Biological Passport. Read more. Collection kits, accessories and replacement lids to help with the collection and storage of blood samples. Read more. The easy way to open Versapak tamper evident containers. Read more. For the transportation of secured Blood and Urine Sampling Kits. Read more. Want to know more about our product information?